ASTANA – The Kazakh Literature and Culture Centre opened March 15 in the National Library of Russia’s Republic of Sakha (Yakutia) under the international project initiated by the Kazakh National Academic Library. 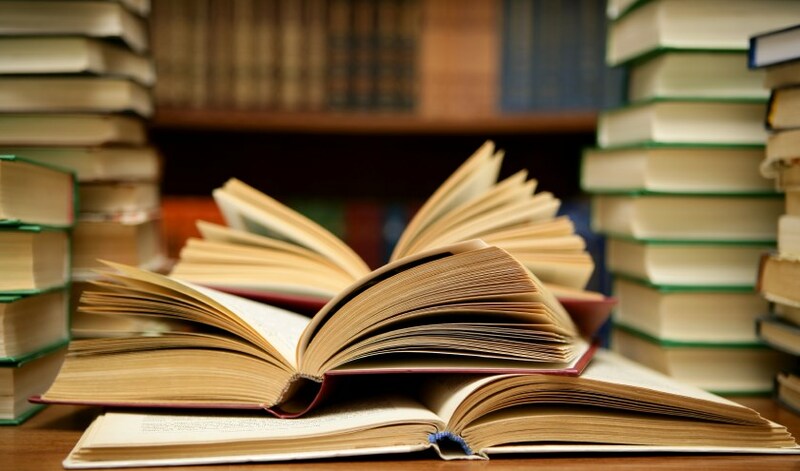 “Since 2016, the National Academic Library of Kazakhstan has been implementing an international project to promote Kazakh literature by opening centres in different countries. As of today, there are 20 centres throughout the world. The Kazakh centre in Yakutia is the twenty-first. The centre presents books published by President of Kazakhstan Nursultan Nazarbayev, books on the history and culture of the Kazakh people in three languages ​​– Kazakh, Russian and English, as well as selected art works in the Kazakh language,” Director of Manuscripts and Rare Books Department of Kazakh National Academic Library Dariga Daurenbekova said. Daurenbekova brought 200 books for the new centre from the Kazakh library. In turn, the National Library of Sakha, the Bichik publishing house and chair of the Alatau public organisation Marat Akhmetov presented books about the history of the Sakha people and fiction in the Yakut language. The Kazakh literature centre in Yakutia is the second opened in the Russian Federation. Previously, the centre was opened in the Russian State Library in Moscow. According to Director of National Library of Sakha Sargylana Maksimova, the operation of the Kazakh centre in Yakutia will promote the development of bilateral cultural ties. According to her, the centre plans to host activities to expand cultural exchange. The ties between Kazakhstan and Turkic-speaking Sakha were established in the Soviet years. Yakut Kazakh writers’ anthologies and translations of their works into national languages were published under the exchange programmes, Yakutia’s poet Nikolai Ursun said. He mentioned the name of one of modern Yakutia’s founders Maksim Ammosov, who contributed to the relations between two nations. The national libraries of both states have agreed to promote the literary heritage of kindred peoples.